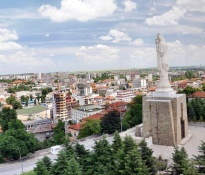 The site offers information and documents related to the activities and development of the municipality of Haskovo. 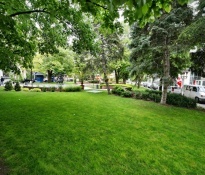 All those of you who already know the town of Haskovo or who are planning to visit the town, will find interesting facts about the town's past and present. 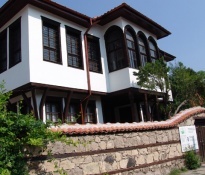 The cultural calendar of Haskovo impresses with its wealth of various and colourful diversity. National Competition for Literature Debut "Southern Spring"
National Folk Festival "Lovely Thrace Sings and Dances"
The festival has a ten-year history. 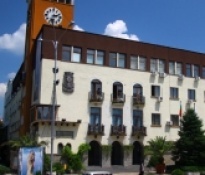 In case of using information from the site of Haskovo Municipality reference to www.haskovo.bg is required.